well as you might know I bleached my hair few months back and I also bleached my eyebrow to match the light shade hair color but my eyebrows grew back really fast and it looked funny with having a black peppered mix eyebrows so by using a eyebrow mascara it will cover your dark colored eyebrow to match your light hair color without smudging and stays on all day without it fading. 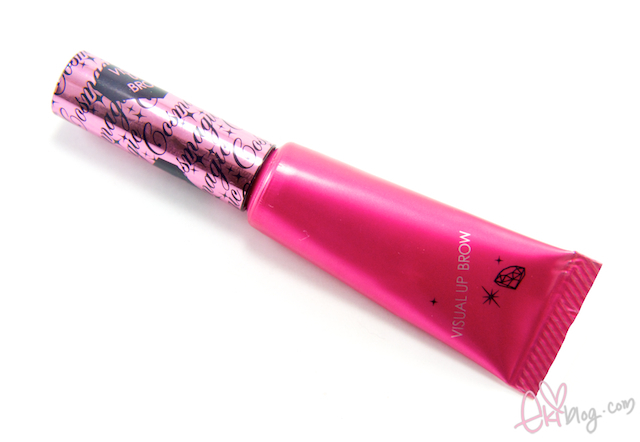 It also comes in 2 shades this light brow or brown shade. 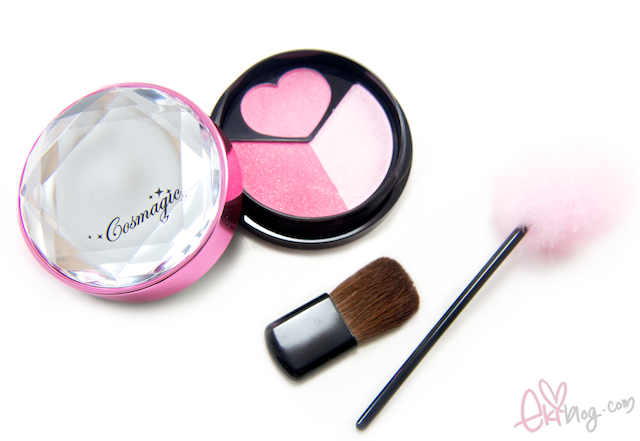 Come with a cream blush that is not oily but goes on dry, a base pink shade with shimmer and a highlight shade. Hi Eki, great reviews. When I saw that puff stick I just knew it would be useless lol. 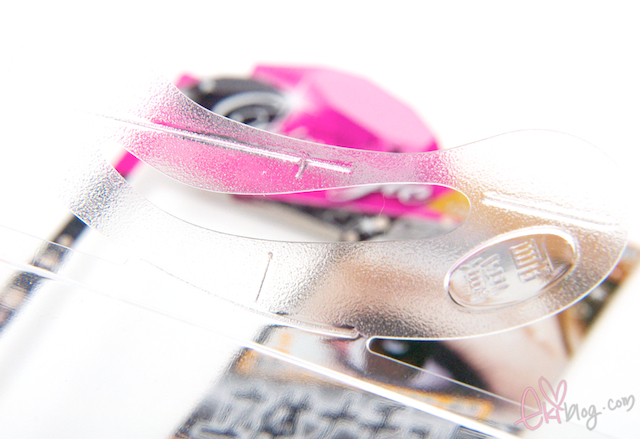 It's funny they would include it guess it is kind of a cute idea even if it's not practical. 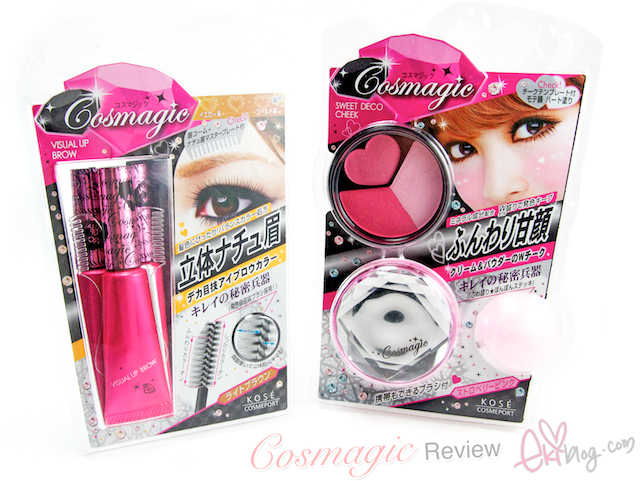 I think the products look gorgeous on you!! 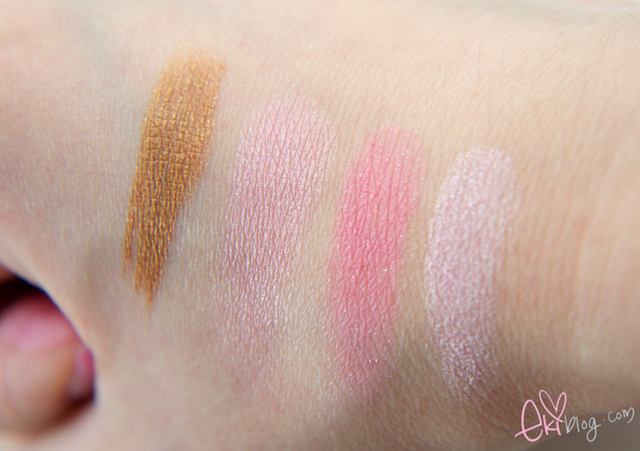 the blush is too pigmented for me... 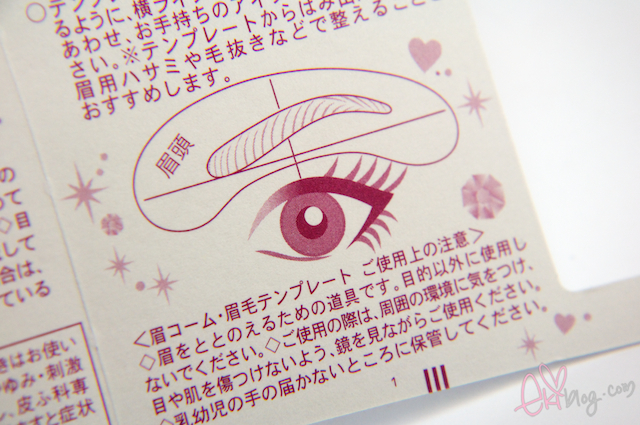 I've yet found a way to apply it without it looking too pink on my cheeks. 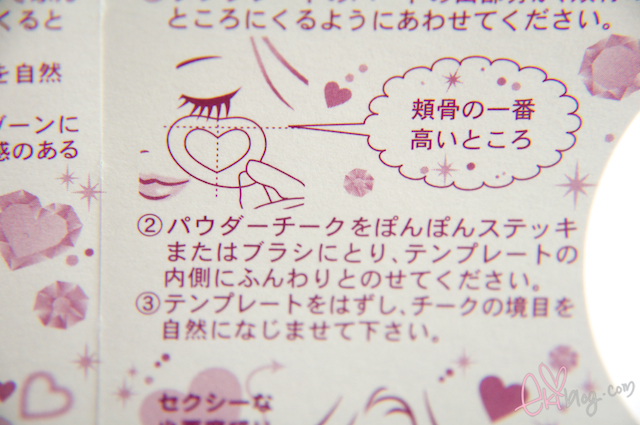 But I have to agree, the heart shaped design makes it hard for you to get the right amount of product using brushes. I'm still pretty clueless on the puff stick. I thought it was just for decoration! Whoa! 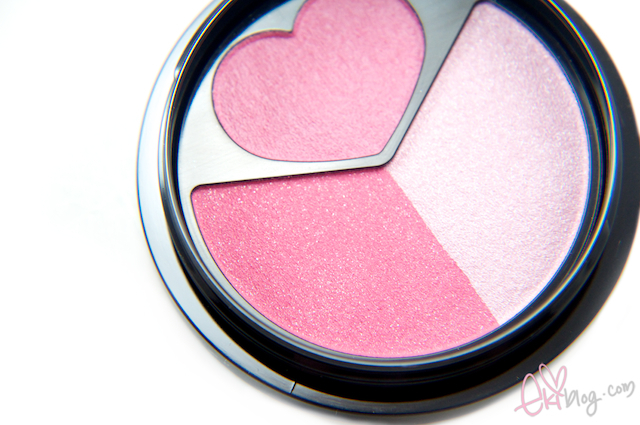 That blush is a lot more pigmented than I imagined... Surprising! 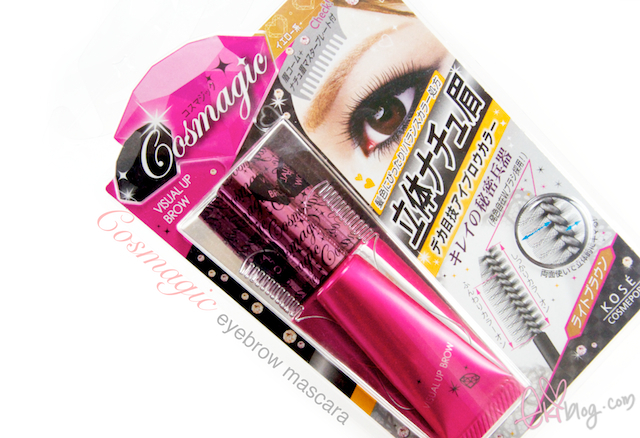 I've been curious about the Cosmagic mascara though since I've been seeing it in magazines... The wand is interesting!!! 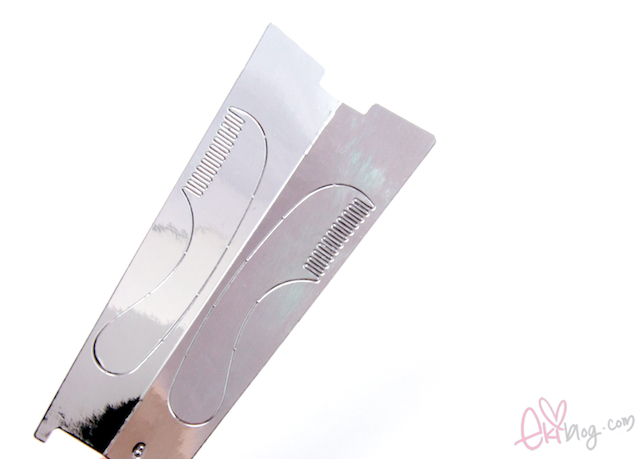 I really like how the Cosmagic brow mascara comes with the paper comb & brow stencil, so useful! 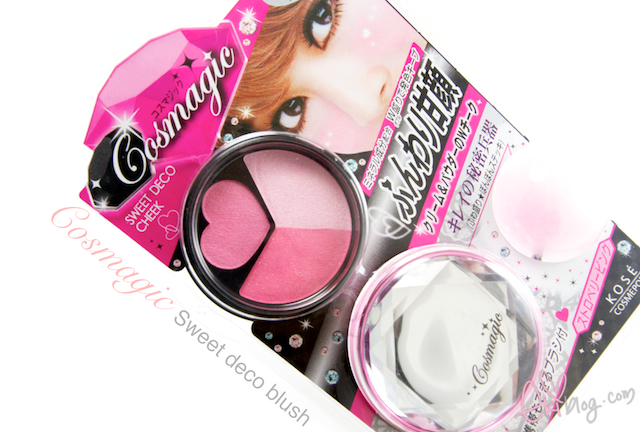 ♥ I'm also a fan of the Sweet Deco Cheek blush too~ I still have mine & forgot how pretty it is! 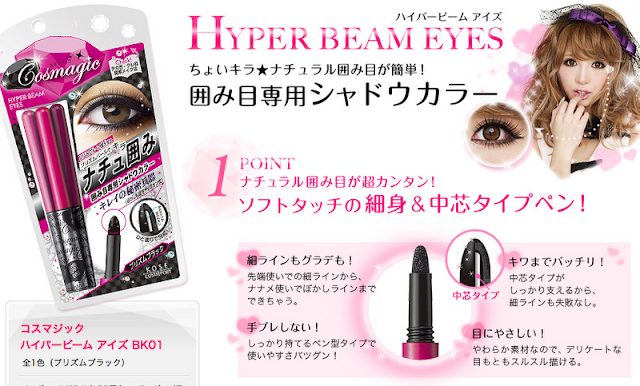 Wow that brow mascara is new for me! 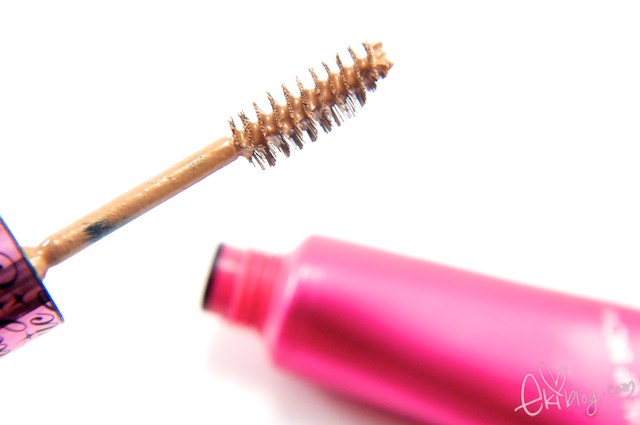 I didn't knew you could apply mascara on your eyebrows! 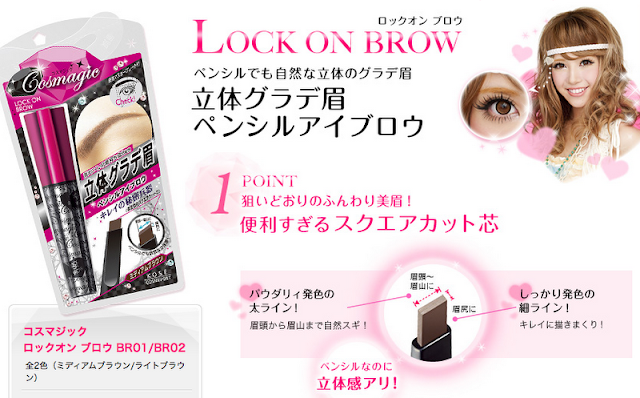 That's funny, I was just thinking about brow mascaras yesterday and how they worked. Lo and behold, you made a post on one! 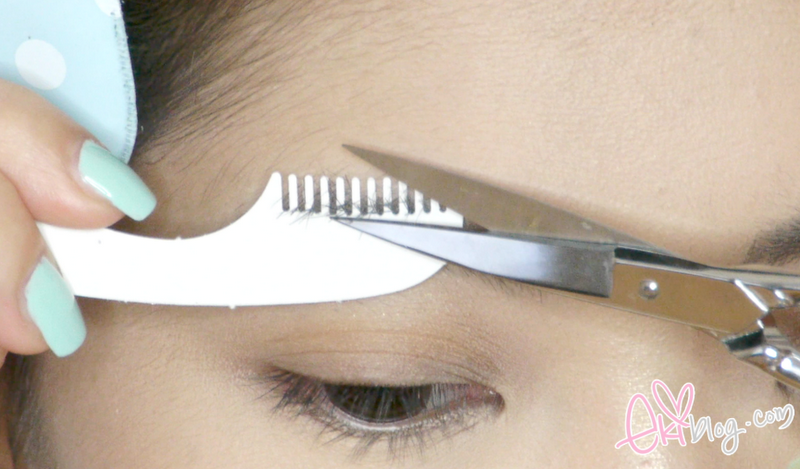 I thought they put a layer of dye over your eyebrow hair, but it seems from your post that they really color the entire eyebrow area where you apply. Doesn't look very comfortable but I can see how it would help people who don't want to dye their brows and have lighter hair! i think the blush is too shimmery. i have watched the video and i more like the color before you applied blush powder. looked more natural. and the light brown eyebrow was matched with your hair color. :) nice. and by the way, i like your lip color. Shame that the fluffy stick doesnt do much as thats a way the product was unique!